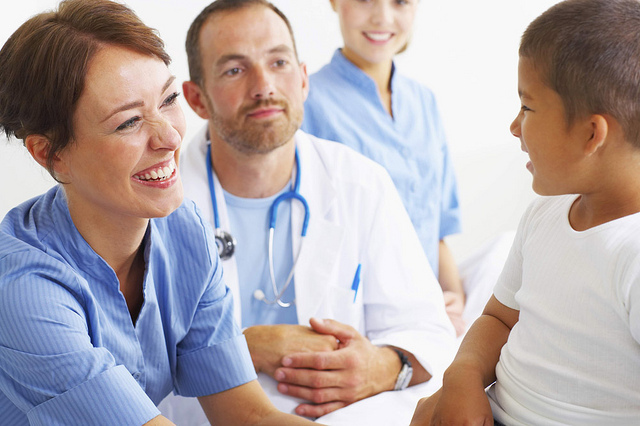 At RightPatient®, our extensive history of system integration enables the flexibility of our innovative middleware to quickly and seamlessly interface with the biometric patient ID management platform and any outside application. We minimize the required resources needed to deploy this patient safety system and only require minor configuration following implementation. 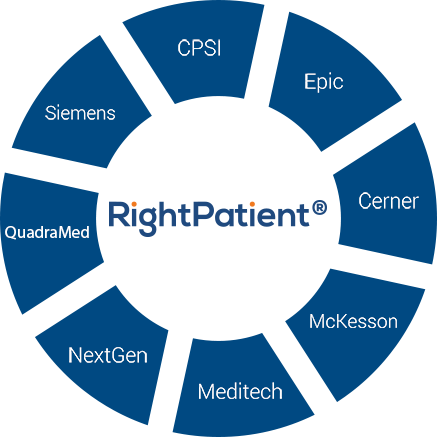 RightPatient® is a biometric patient ID and patient safety system that seamlessly interfaces with Cerner HealthSentry EMR to allow instantly retrieval of a patient’s electronic medical record after a biometric scan. We are dedicated to a providing a smooth installation process and offer judicious support throughout the Cerner HealthSentry EHR biometric patient identification and patient safety implementation process. Deployment of the RightPatient® Cerner HealthSentry EMR will not require any additional hospital IT FTE resources beyond simple remote access and assistance with the EHR environment!